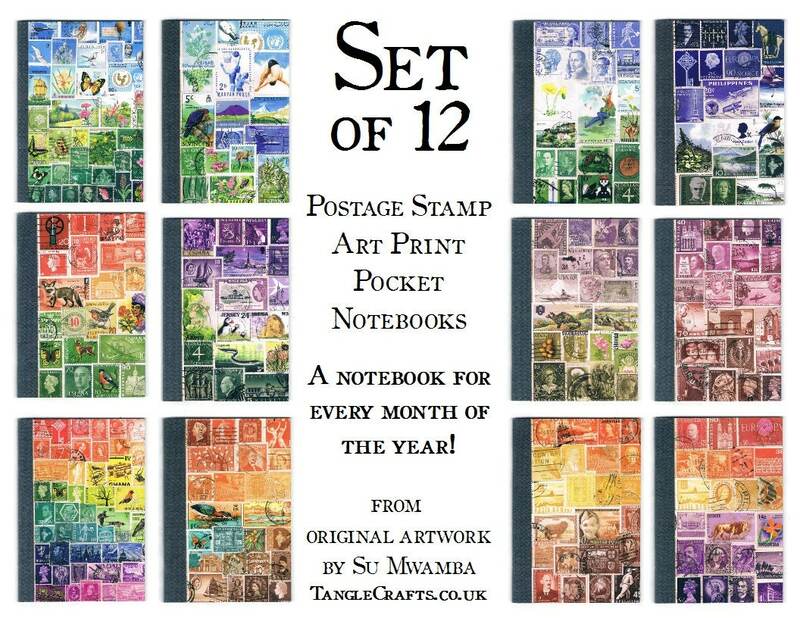 Save money with this complete set! 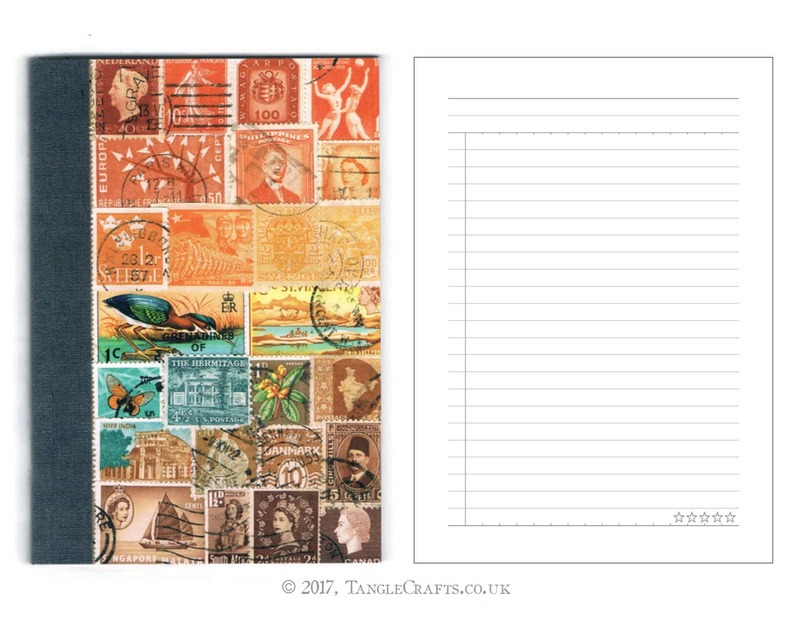 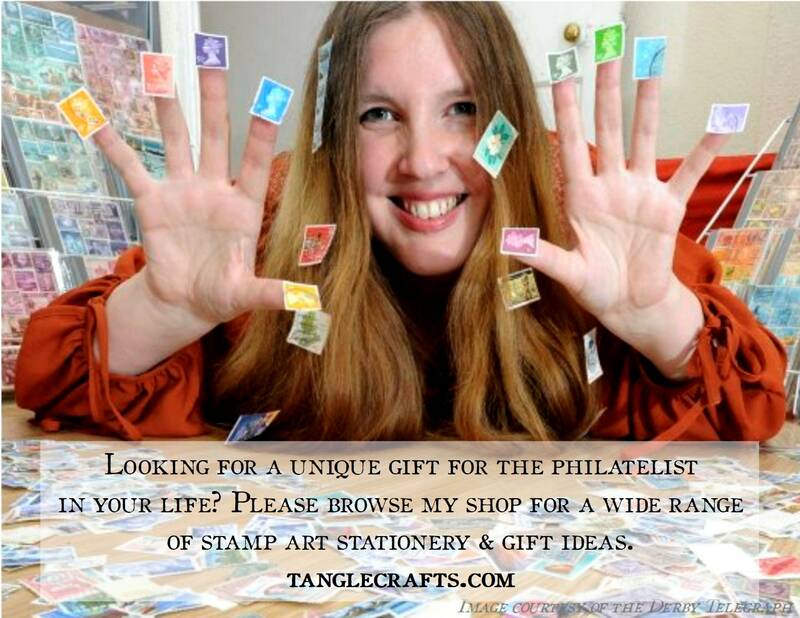 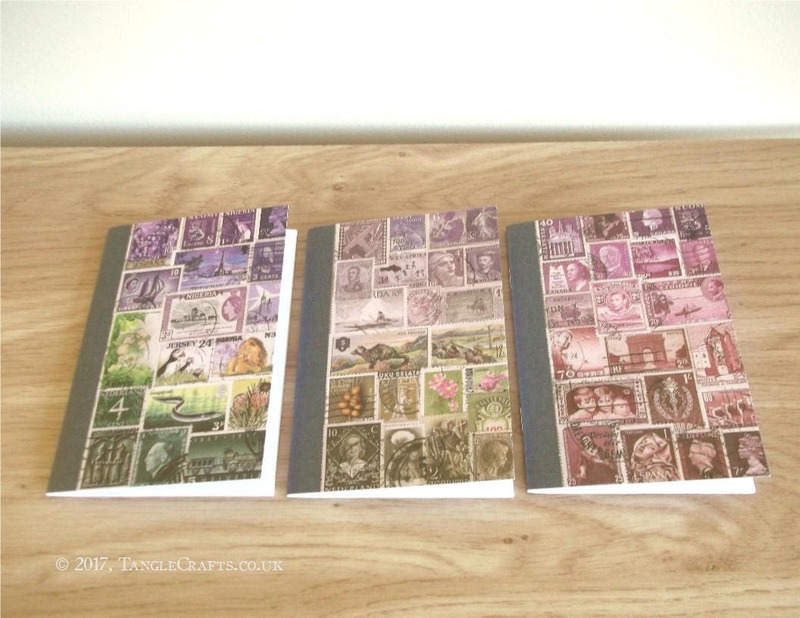 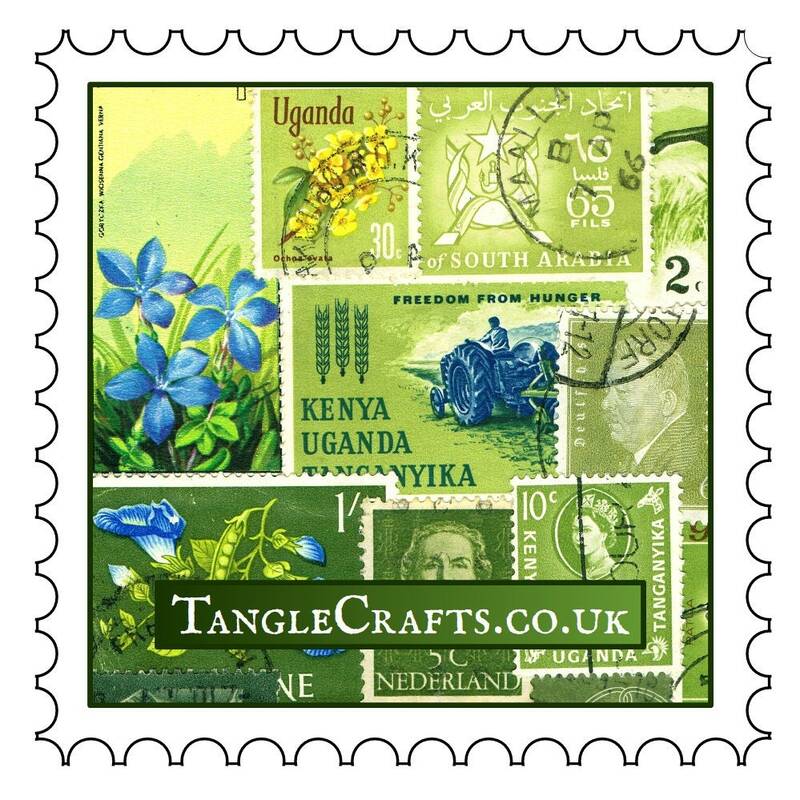 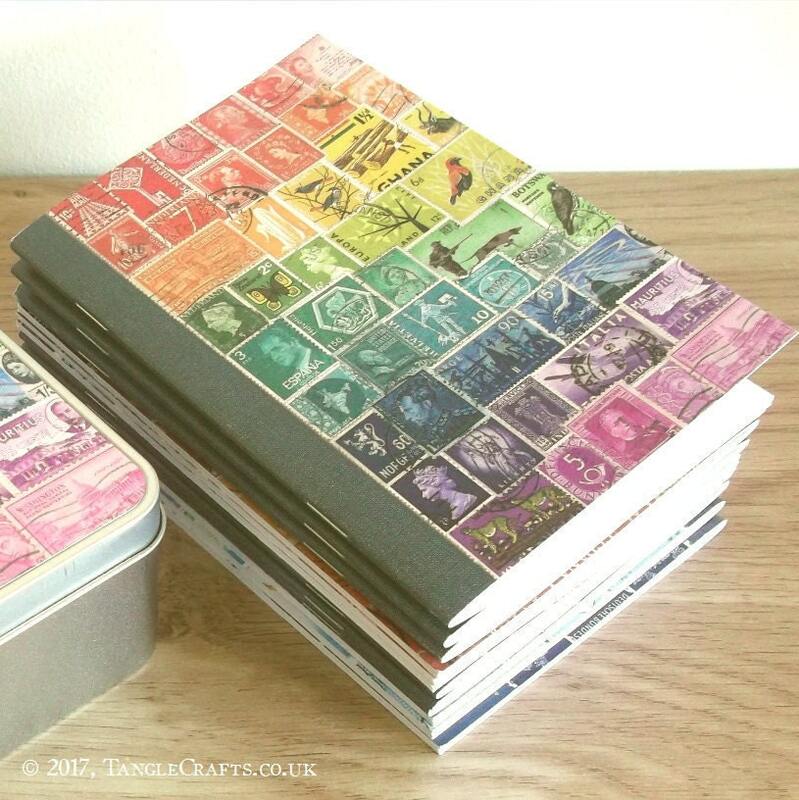 Comprises 1 each of the postage stamp collage designs shown, printed front and back. 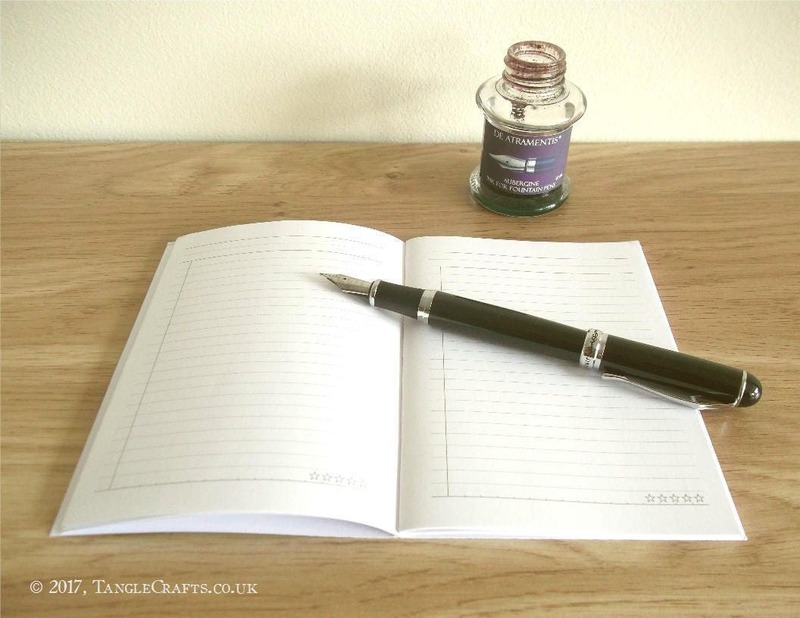 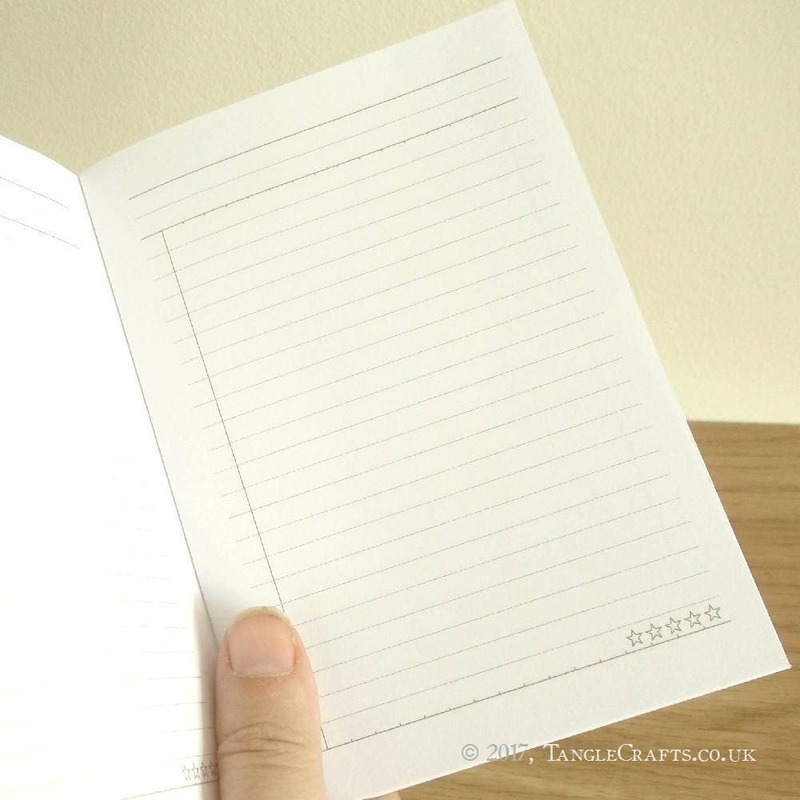 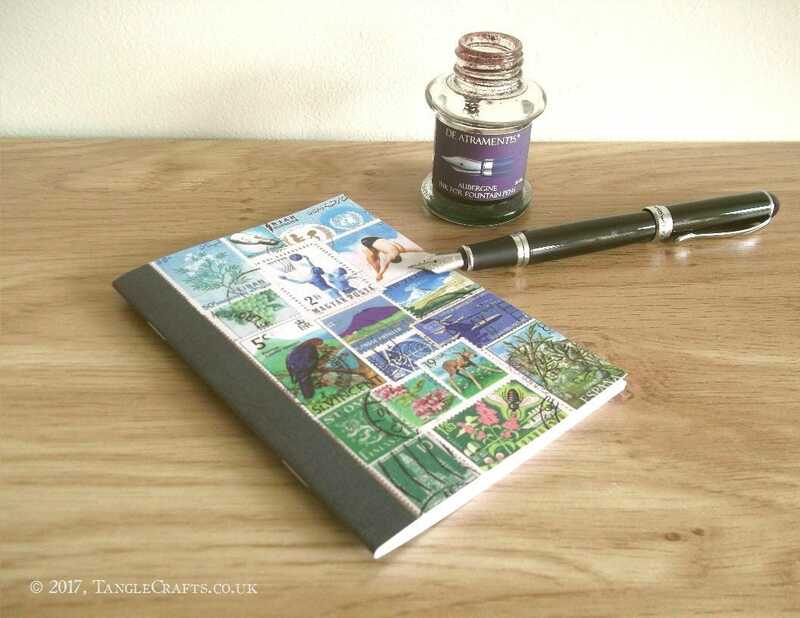 The adaptable inner page layout (also designed by TangleCrafts) makes them suited to almost any use - a notebook per month for a year, or a notebook for whatever lists, notes, reviews etc you like - the choice is yours! 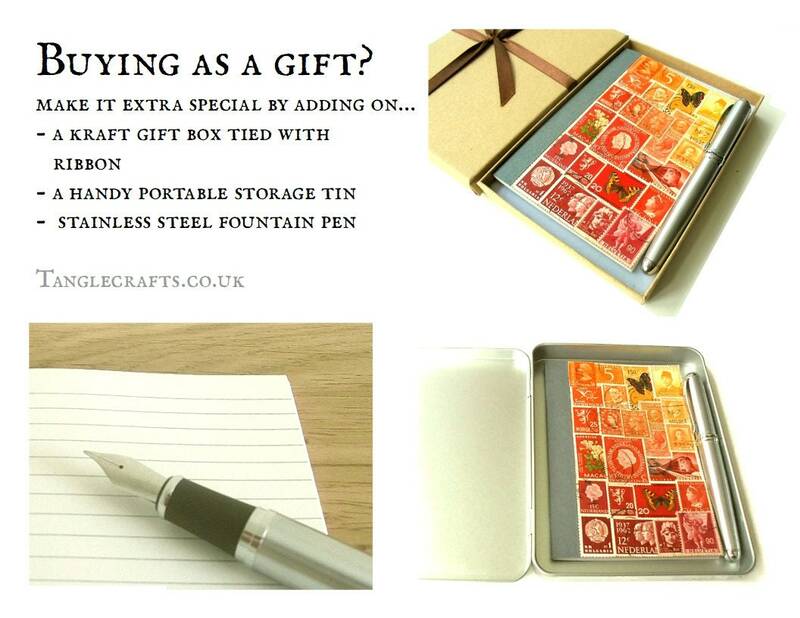 A real treat for the writer in your life!